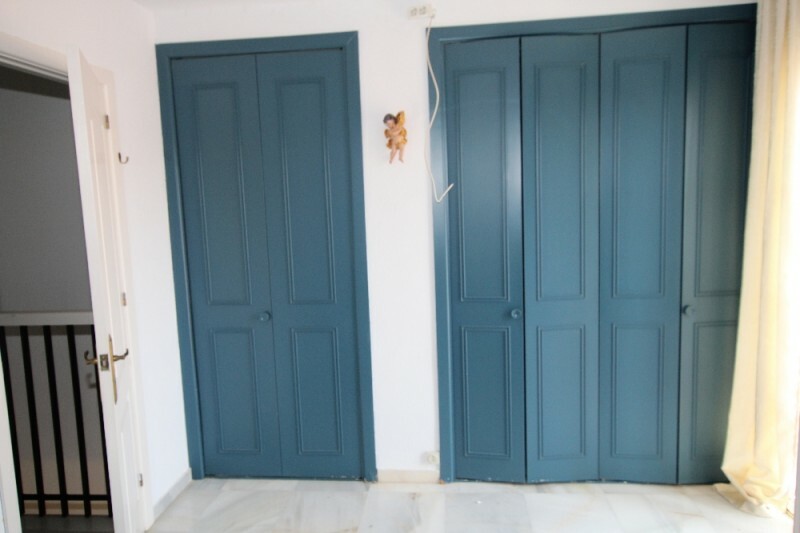 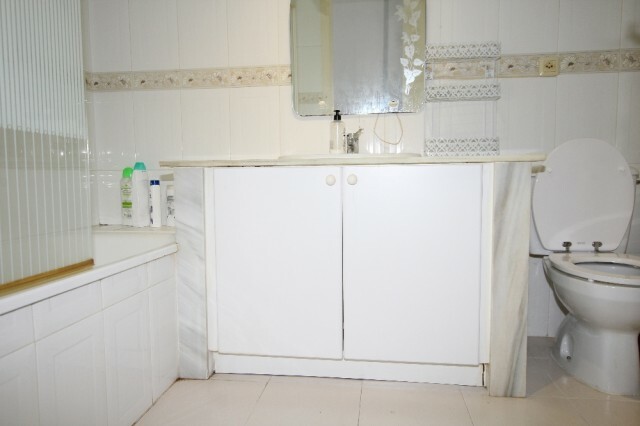 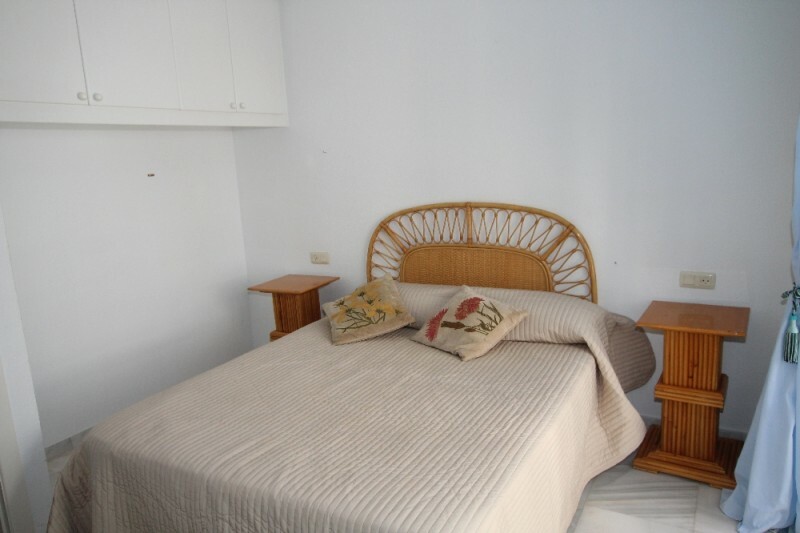 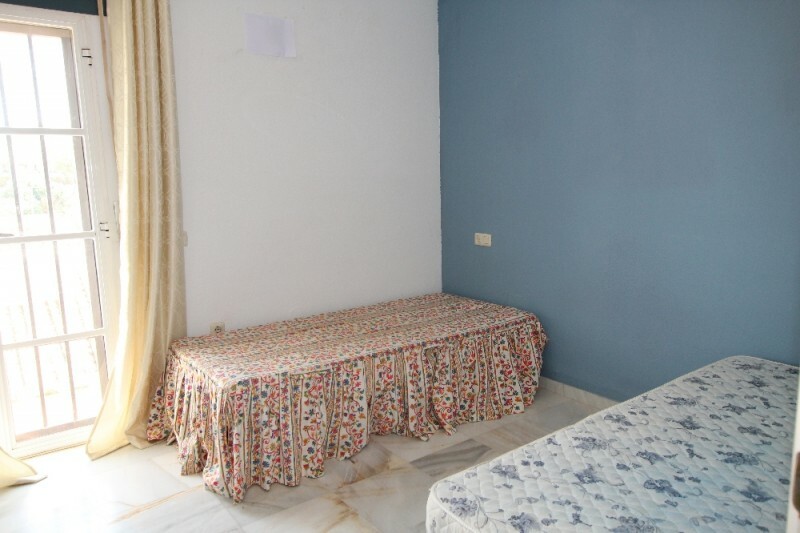 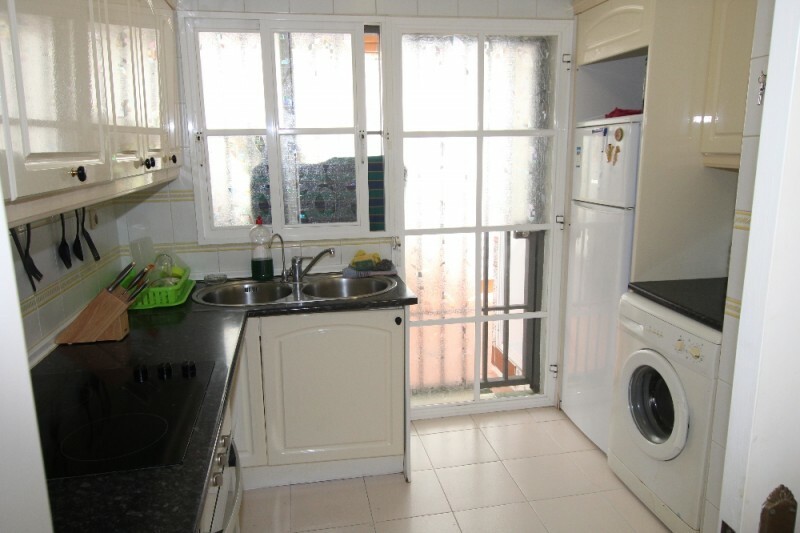 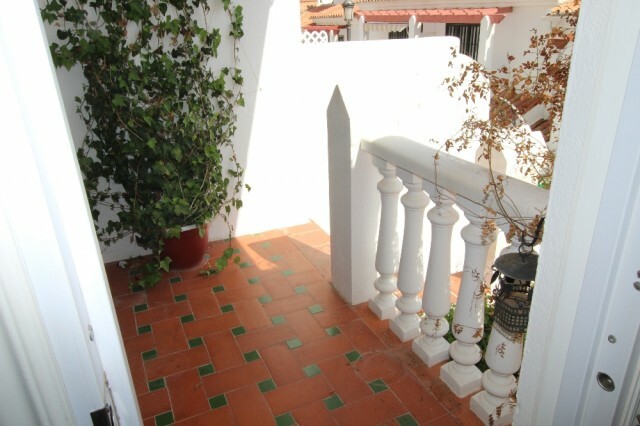 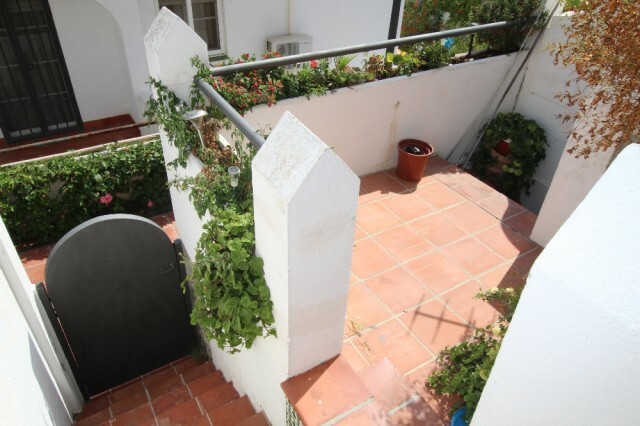 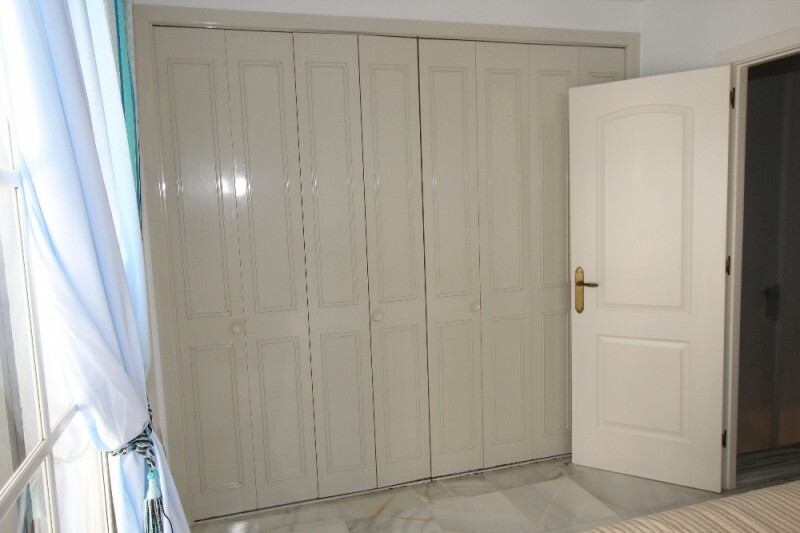 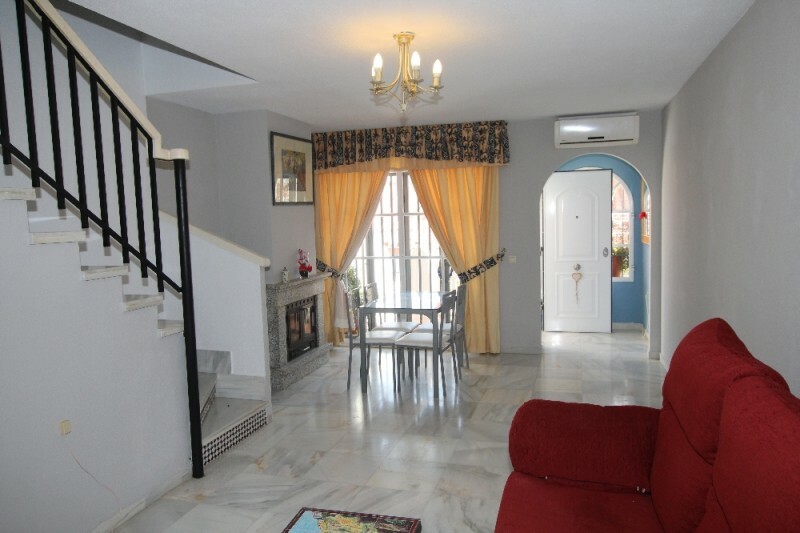 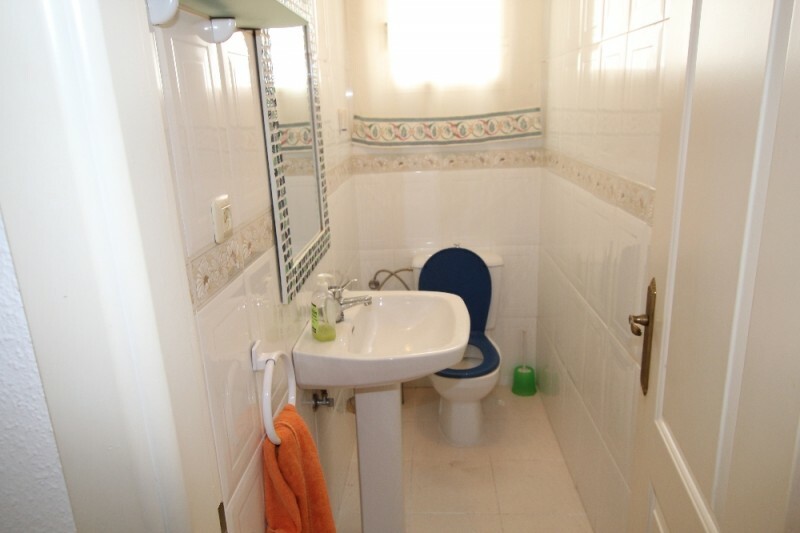 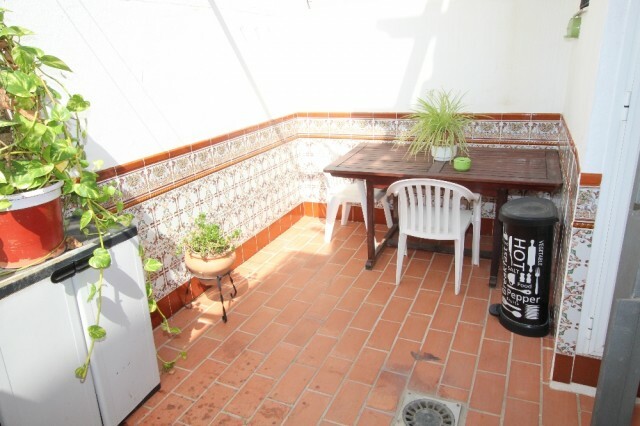 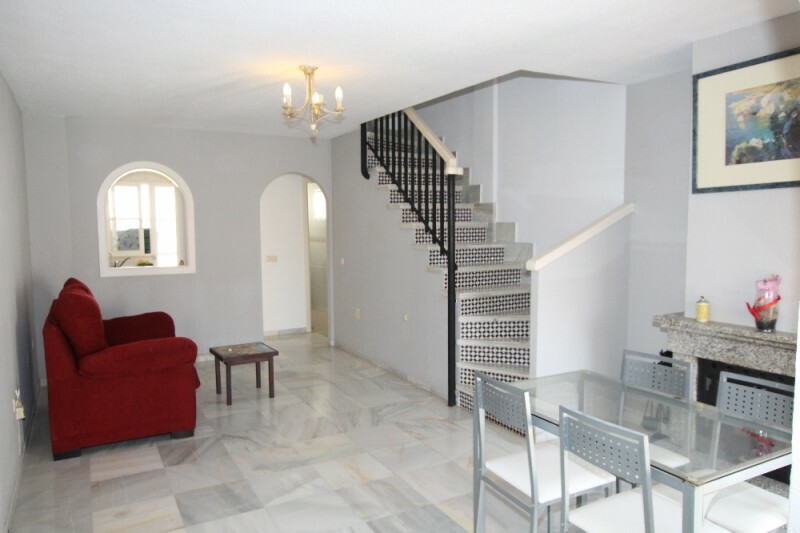 Townhouse in Riviera del Sol, 2 bedrooms, 1 bathroom, 1 toilet, at 2km. 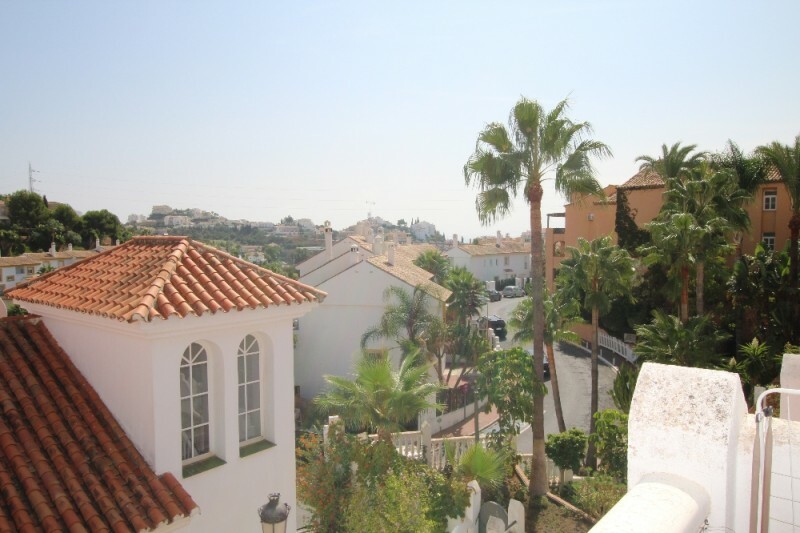 from the sea, near Miraflores Golf course. 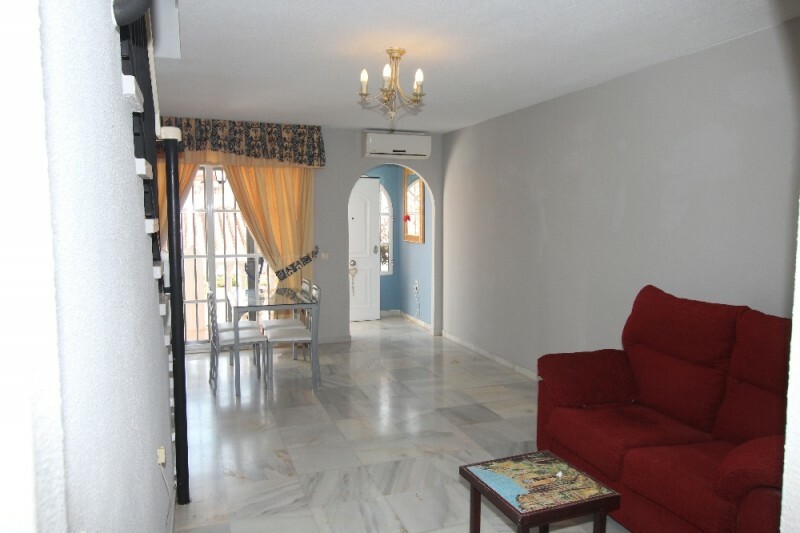 On the ground floor you find the living room with fireplace, an independent kitchen, a 10m2 patio and toilet. On the top floor there are 2 bedrooms with full wardrobes and balconies, and a bathroom. 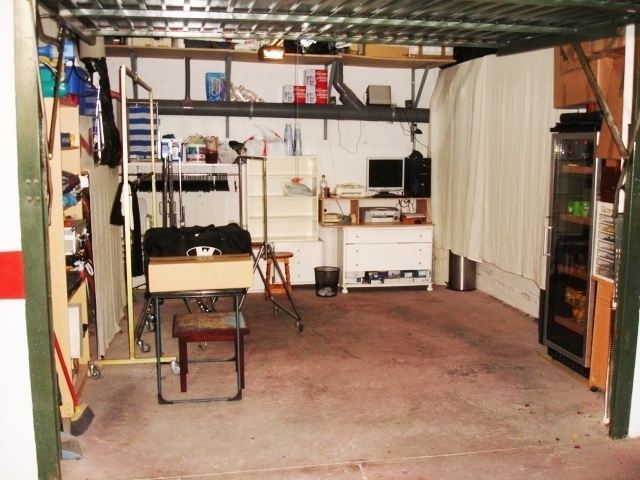 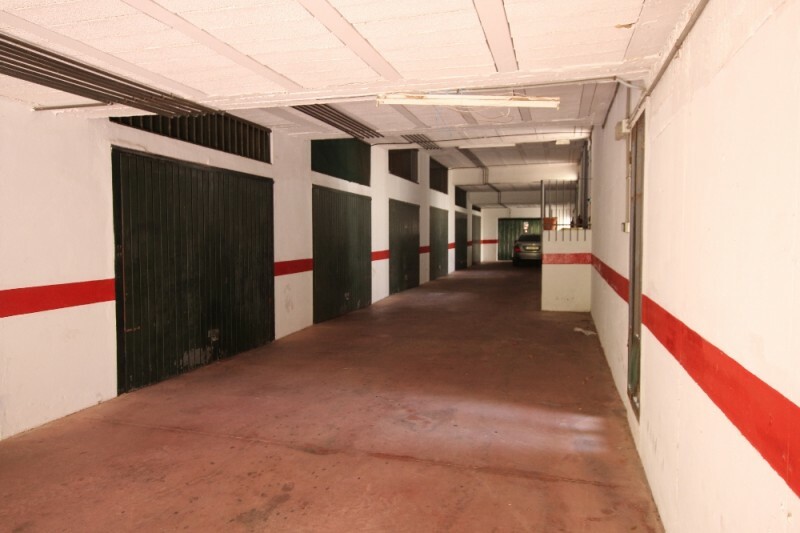 In the basement a private enclosed 22m2 garage with space for 1 car and storage. 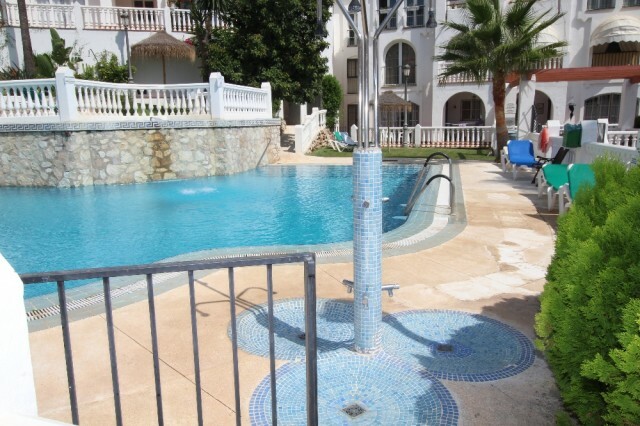 Typical mediterranean urbanisation with pool. Needs some reform; priced accordingly.